Equality, Human Rights, Pride, Justice and Respect. 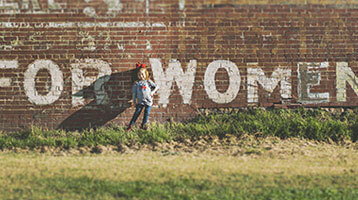 We strive to empower Traveller Women, working towards full equality. Membership is open to Traveller Women and Traveller Women’s organisations who subscribe to the aims and objectives of the organisation. NTWF aims to raise awareness of the issues effecting Traveller women, and to work towards ensuring these issues are recognised and reflected in policy development. Download the latest position papers, research reports from NTWF. NTWF use a Human Rights Based Approach work towards full equality, supporting leadership roles across communities. 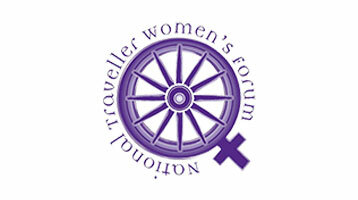 National Traveller Women’s Forum, 4/5 Eustace Street, Dublin 2, Ireland.